We will never forget our fallen softball brothers. We dedicate this page to those of us who left us too early, and are playing the game we love in Heaven, God willing. Please use the Contact page to submit info on any players who have passed so we can add them to this page. 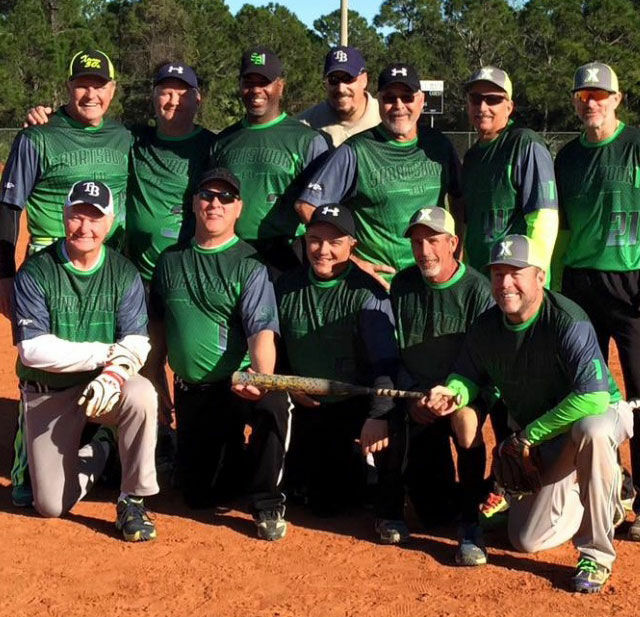 Rick was a part of FHC for the past 14 years playing for both the Wolfpack and the Silver Rays over the years. His viewing is Saturday, February 23rd, 2019, from 10AM to 12 noon. Service follows at 12:00 in New Port Richey. 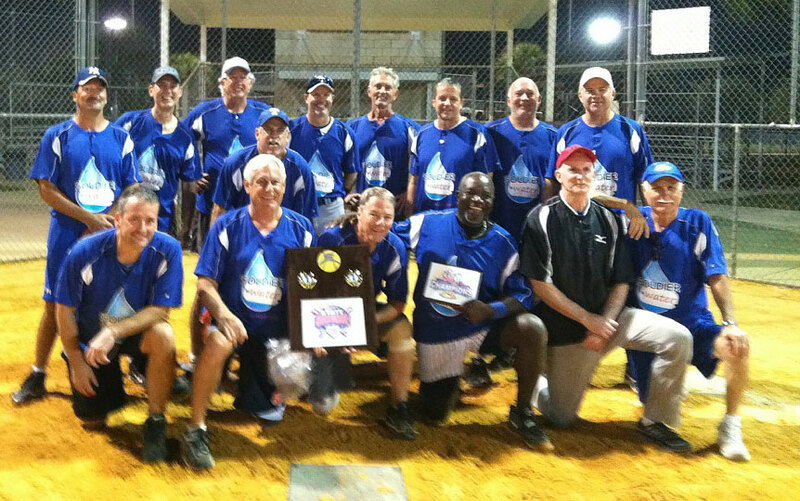 Mike is pictured below in the black windbreaker with Soldierwater softball team. With sadness we announce that Ron Champagne (0400CC060447) passed away on July 1, 2018. 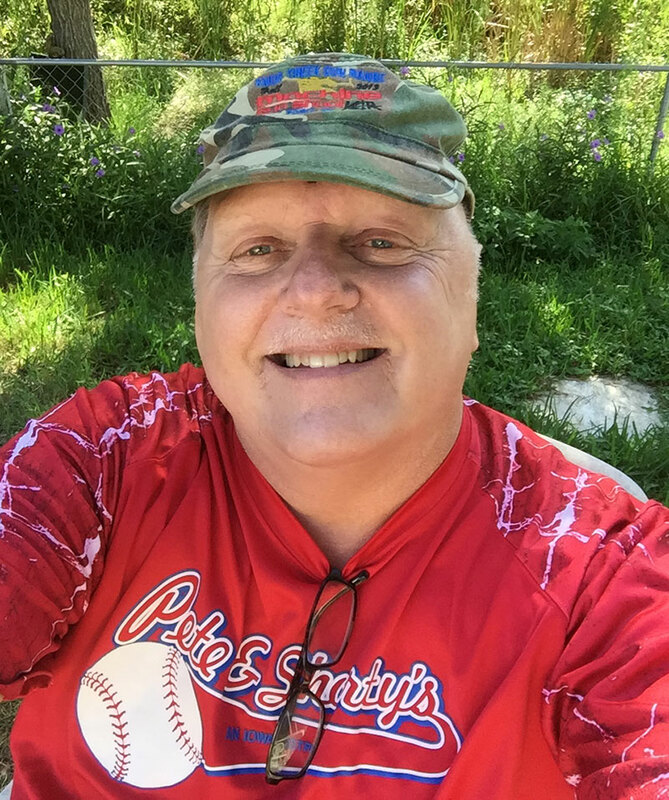 Bill R. Price, age 70, of Valrico, FL lost his battle with cancer on May 27, 2018. Bill was a Master Mechanic and business owner. He was a Baptist and enjoyed life to its fullest. 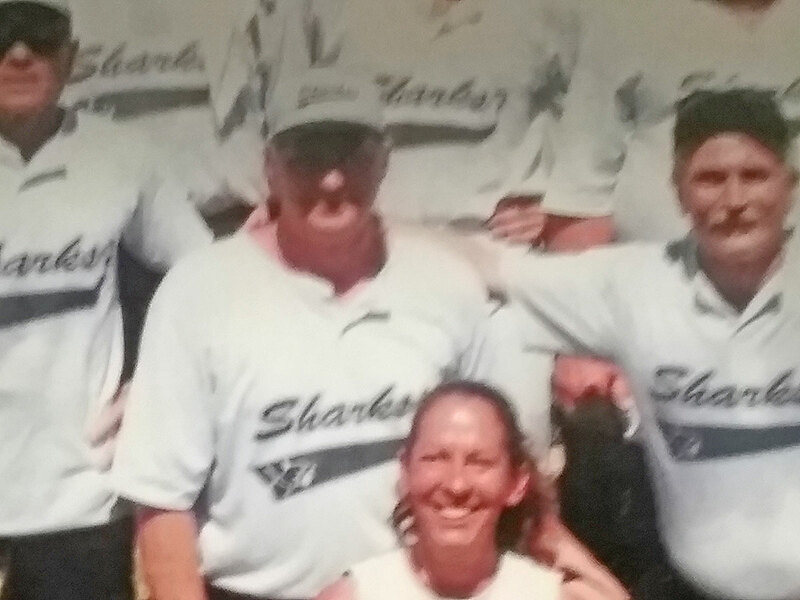 Bill loved playing softball and golf. He also enjoyed leather working, antiques and old cars. He was Vice President of the White House Boys. 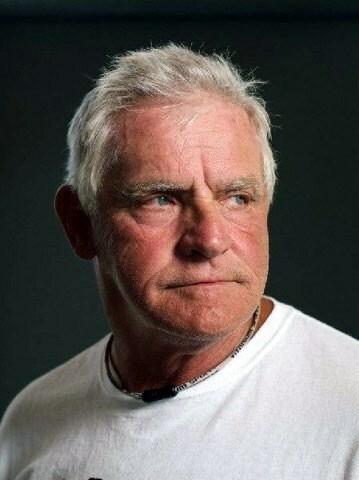 Bill was inducted into the Florida Half Century Hall of Fame in May of 2018. 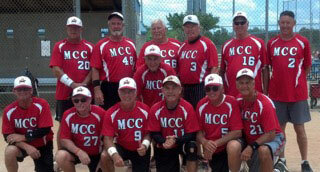 Bill last played with the Florida Mustangs 65’s, winning several FHC State Championships. 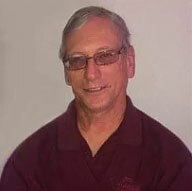 Bill also represented our Florida Half Century organization in many SSUSA, ISSA and SPA National Tournaments. As a member of SSUSA since 2002 he participated in over 15 tournaments, winning 5 National Championships to include the coveted SSUSA Tournament of Champions (TOC) in 2016 as well as being selected to 5 SSUSA All Tournament Teams. A member of SPA since 2004. 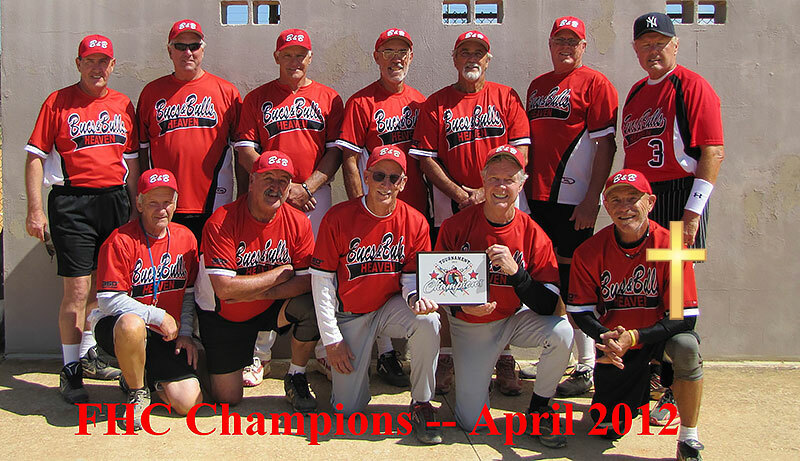 Bill has participated in over 7 tournaments winning 2 National Championships and named to 2 SPA All Tournament Teams. As a member of FHC MCC 65’s and Chadwell 65’s he has won 3 ISSA National Tournaments, qualifying for the TOC and named to 3 ISSA All Tournament Teams. Bill is a “Players Player” and represented his teammates, managers, officials and the FHC Organization at the highest levels of integrity, sportsmanship and a sincere love of the game. Bill will be missed, but never, never forgotten. RIP Billy Price! Frank McCoy, Jr., age 70, lost his brief battle with cancer on October 31, 2017. 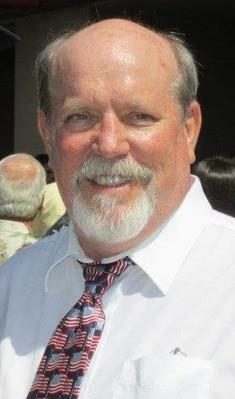 He passed away peacefully surrounded by his loving family in his home in Apollo Beach, FL. Frank was born in New Orleans, LA, where he graduated from Jesuit High School and the University of New Orleans. Frank last played with the Chadwell Supply 70’s team and helped them win the coveted FHC 70’s Team of the Year award for 2017. In 2012, Frank played with the Florida Half Century Bucs & Bulls, winning the SSUSA Tournament of Champions and was voted on the TOC All Players Team. 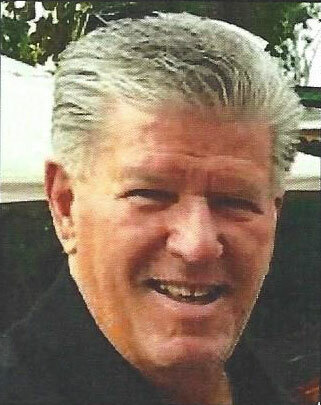 Frank was regarded as a team leader and was respected and loved by his teammates. Frank will be missed but never forgotten. 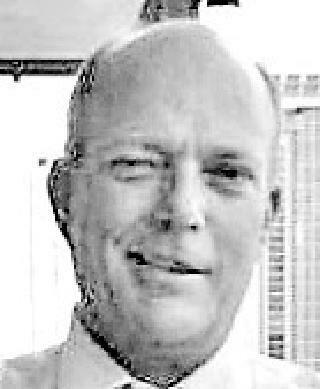 Douglas A. Glessner passed away at the young age of 58, in March of 2017 after a recurrance of cancer. 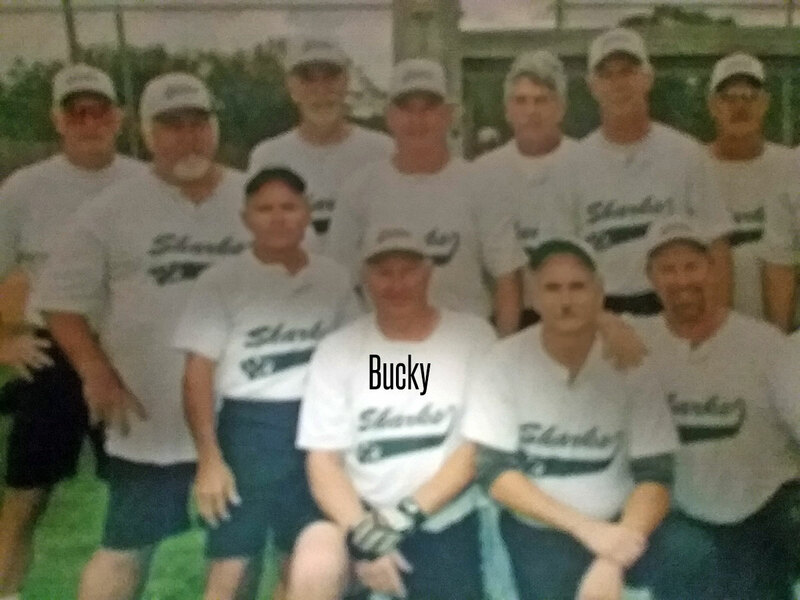 Doug last played on Sportsbook1.eu (SB1), a 50's team that had previously been Extreme Softball and R&L metals. Doug was a big, power hitting lefty who played 1B for SB1 until starting to feel weak in the summer of 2016. 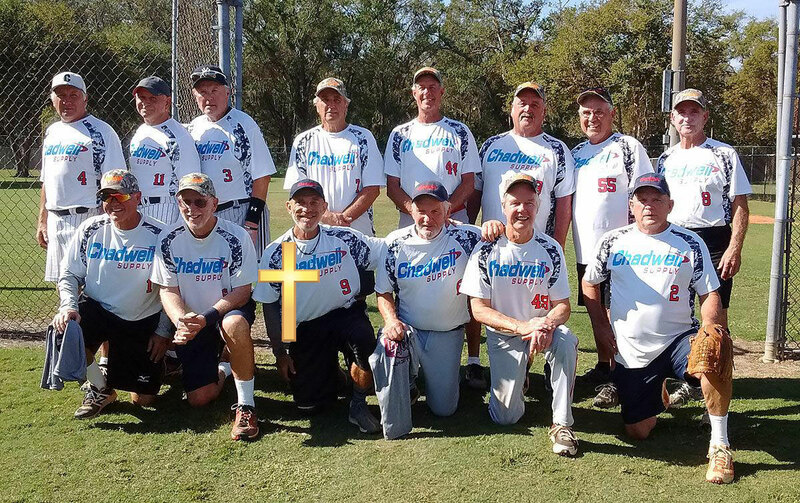 A trip back to the doctor showed that his lymphoma had returned after 30 years, and while his treatment did help for a time, Doug ended up in Hospice care in early 2017, after coming out to watch his former teammates play at the end of 2016. 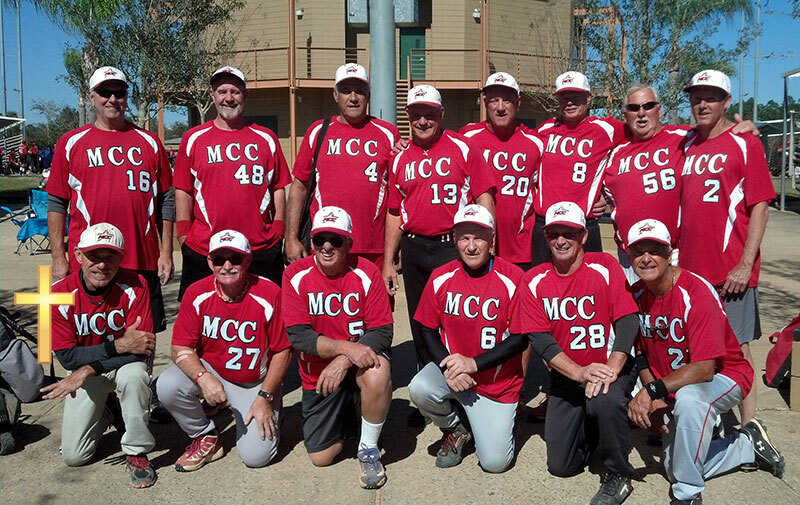 Doug can be seen standing at the back of this team photo taken when he came out to watch his final game. Mike established the "BOB" (Businesses of Brevard) over 50, 60, & 65 FHC teams; he managed, coached and played for these teams for nearly 15 years. 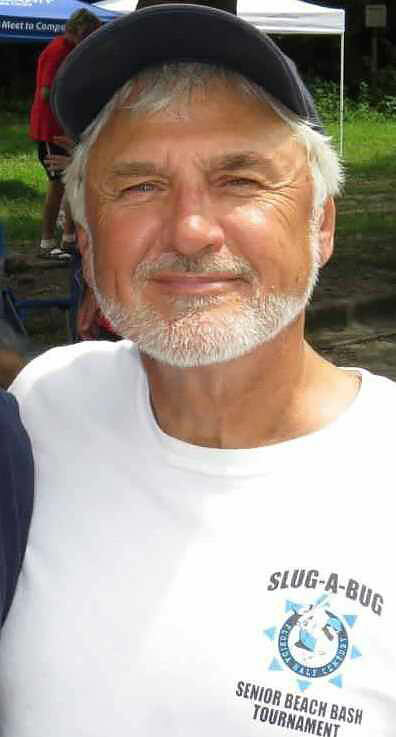 Mike had served as an member of the FHC board. 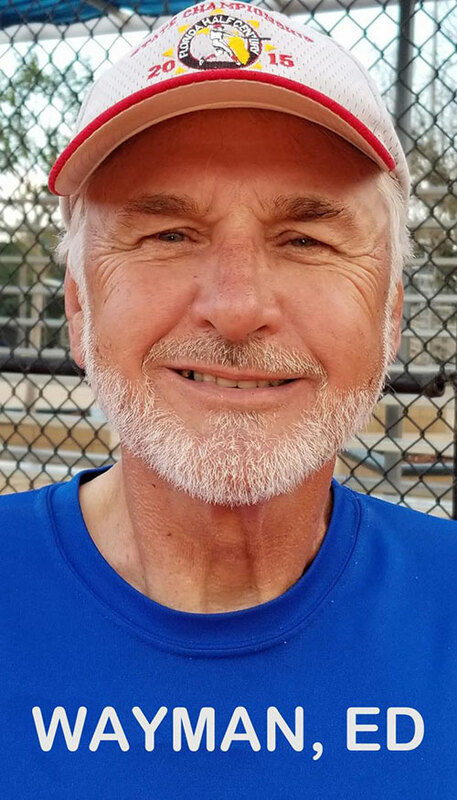 Mike also helped establish and served as chairperson for the Central Brevard Over 40 softball league (established 25 years ago) and was a Manager-Player/coach for the over 50 Central Brevard Senior league. Both of these leagues helped to promote participation into the weekend FHC tournaments.